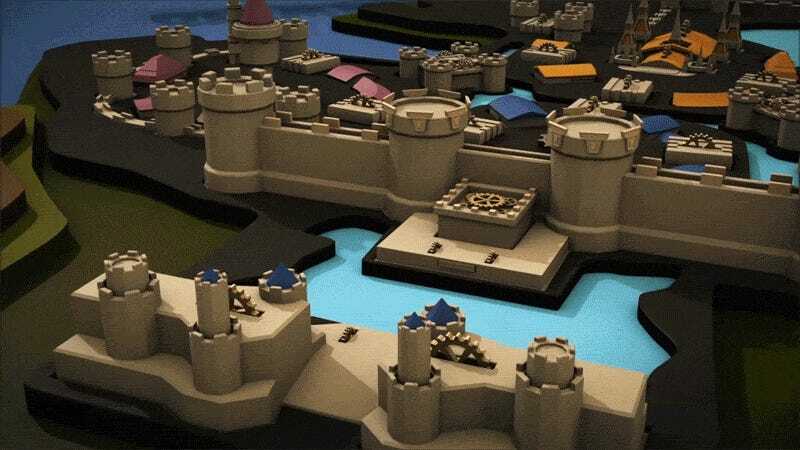 Interestingly nobody did a World of Warcraft version of the Game of Thrones intro yet, despite the fact that Azeroth’s map is similar to Westeros. Animator Marc Ottensmann is here to close this hole with his fantastic clip. First we see the orcish capital Orgrimmar and the cliffs of Thunder Bluff shaping up, then after a quick jump through The Great Sea and the Maelstrom, we get to the human capital Stormwind and the dwarven stronghold Ironforge (without the lava).